CO Projects was tasked with re-naming, re-branding and re-launching Ann Sacks’ core collection of ceramic art tile which is designed and manufactured at its Portland, OR headquarters. This vast line comprises several collaborations with celebrated designers, as well as sub-collections of different aesthetics and price-points. We christened it: MADE by ANN SACKS. In addition to the new name, the line now boasts its own signature mark and brand identity system. 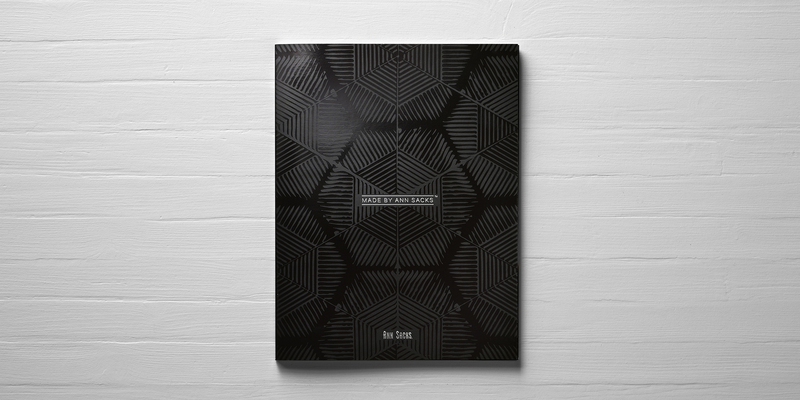 The multi-year effort culminated in a coffee-table-worthy Brand Book. 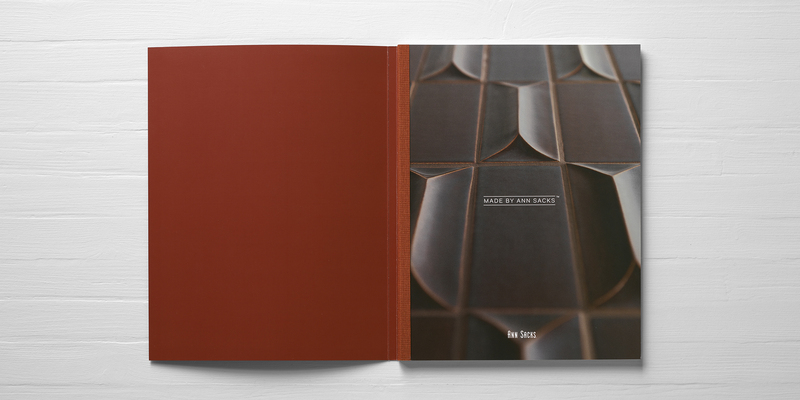 The book features stunning photography from interiors around the country, conceptual product imagery, documentary photographs of the Ann Sacks factory, and innovative printing techniques. Since the brochure’s release in Spring 2016, orders of MADE by ANN SACKS product have doubled.